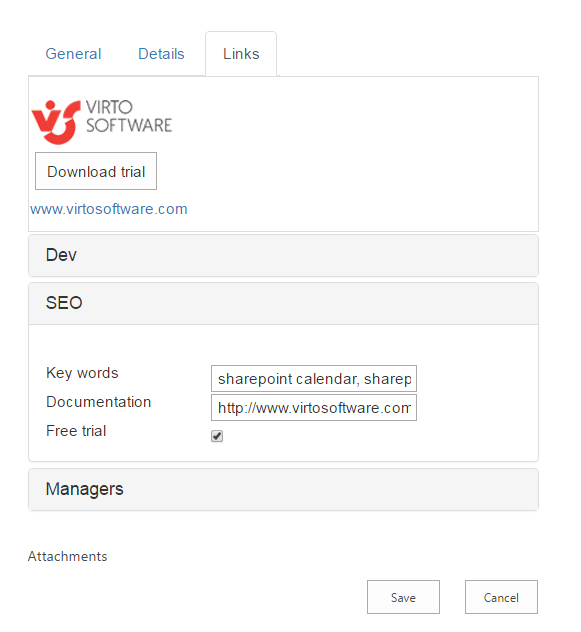 When you have adjusted a list form, it will be displayed on a SharePoint site in chosen list item views. 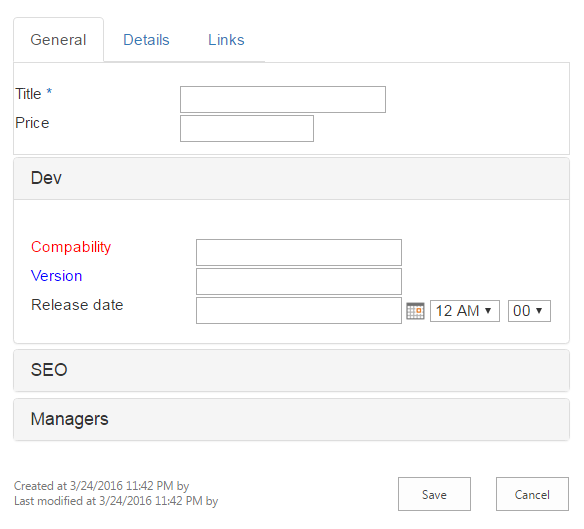 This form can be used by SharePoint site users according to the rights provided by site administrator. Now a SharePoint user can fill out this form on the page. 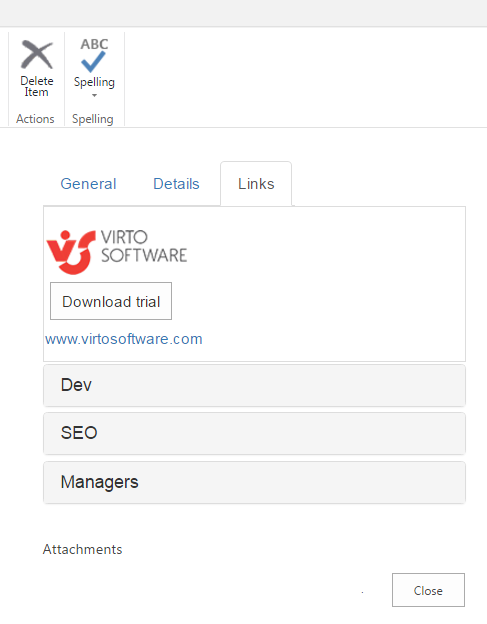 This way you can organize adding information to SharePoint lists with a special form designed with Virto SharePoint Forms for SharePoint 2013.